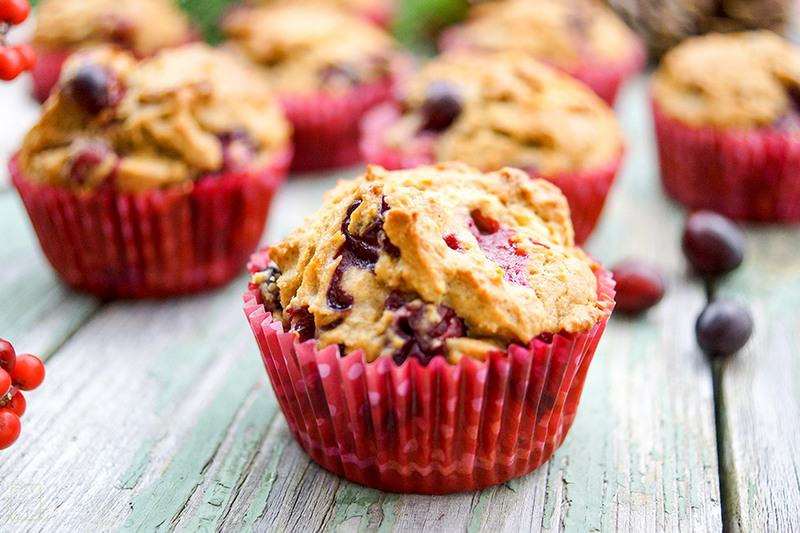 Cozy up with this winter with fresh cranberry muffins. That’s right, meet my new seasonal favorite for breakfast on-the-go. This recipe truly makes me wish fresh cranberries were available year-round. 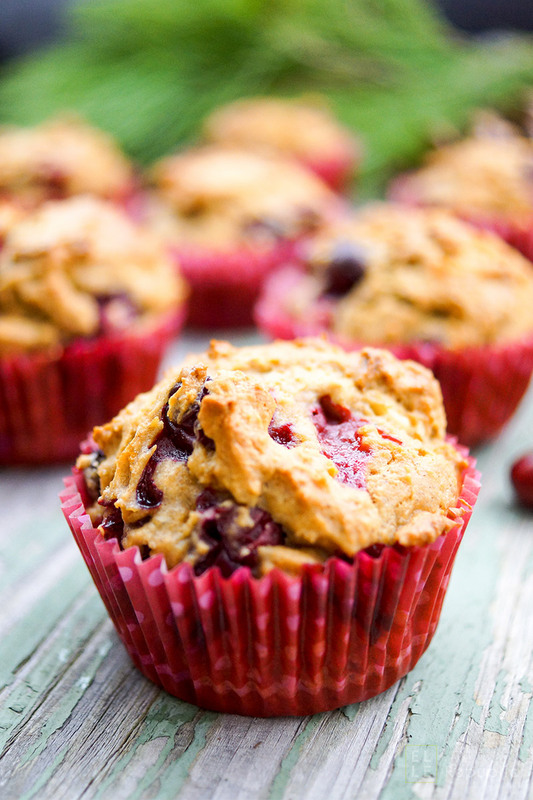 These muffins are made with spelt flour which has an mild, slightly sweet and appealing nutty flavor and is packed fresh, bright red cranberries. Spices like cinnamon, ginger, vanilla as well as fresh orange zest and crunchy walnuts as simply meant for cranberries. The combination is delicious. Cranberries not only contain large amounts of vitamin C, but are loaded with antioxidants — thumbs up to their anti-aging effect. 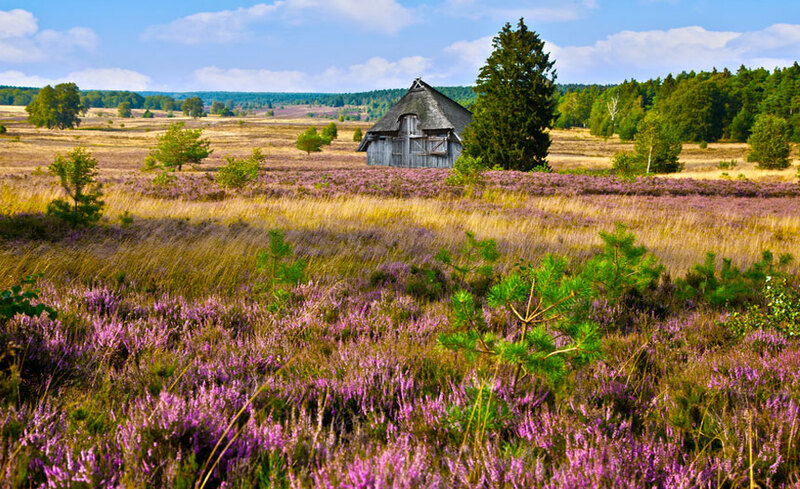 However, they are probably better known for the ability to help prevent kidney, bladder and urinary tract infections, which is exactly what has made cranberry juice a popular choice. Because they have a bacterial inhibitory effect they can also treat infections in the mouth — something to remember next time you get a cold sore! 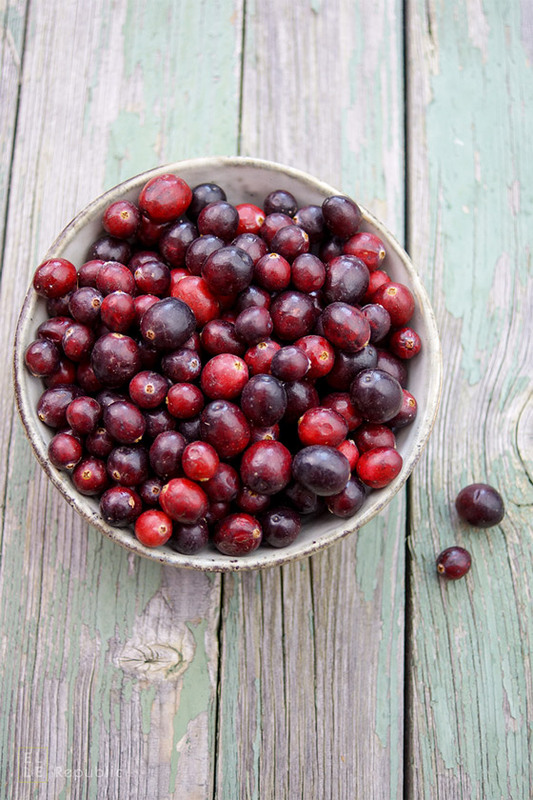 Plus cranberries have a compound that help disable plaque from sticking to your teeth. Surprise, same goes with red wine! These are just a few reasons to add cranberries to your diet. The best forms are fresh (cooked of course due to their sour taste), then dried, and lastly juice — watch out for refined sugar! I love baking with spelt flour. It’s something of a wonder grain and makes incredible baked goods. For this recipe I used a mix of white and whole grain spelt, but this can easily be played with. If you are looking for a more hearty muffin that holds more moisture, then increase the ratio of whole grain spelt flour. This will give the muffins a similar texture to whole wheat flour, and of course a more classic robust flavor. When using white spelt flour, I like to use Type 1050, which is great for bread baking since it is more hearty than Type 630, which is light and a fantastic choice for baking cakes. These fresh cranberry muffins are made with spelt flour and deliciously spiced with cinnamon, ginger, vanilla and orange zest. Free from refined sugar, they make the perfect addition to any breakfast or afternoon snack. 1. Preheat oven to 375ºF / 190°C. Line a 12-hole muffin tin with paper cases or lightly grease the pan with butter and sprinkle with flour (making sure to discard any excess flour from the tin after coating). 2. Sift together the flour, baking powder and salt in a medium bowl and set aside. 3. Rinse the cranberries, shake out the excess water and transfer to a separate bowl. Toss the cranberries together with 3 teaspoons of flour until coated. 4. In a large bowl, cream together the butter and sugar, using an electric mixer, for about 2-3 minutes. Beat in the egg, one at a time, taking care to fully incorporate before adding the second egg. Mix in the yogurt, cinnamon, ginger, vanilla and orange zest. 5. Using a spatula, gently fold in flour mixture. Stir until just combined. Do not over mix! Dough will be very sticky. 6. Gently fold in the cranberries and walnuts, and spoon the batter evenly into the prepared muffin tins. Bake until a toothpick inserted in the middle comes out clean, about 25-30 minutes. 7. After removing the muffins from the oven, give them a couple of minutes cool slightly in the muffin tin, and then remove them and transfer to a cooling rack. Enjoy while still warm or at room temperature. 8. 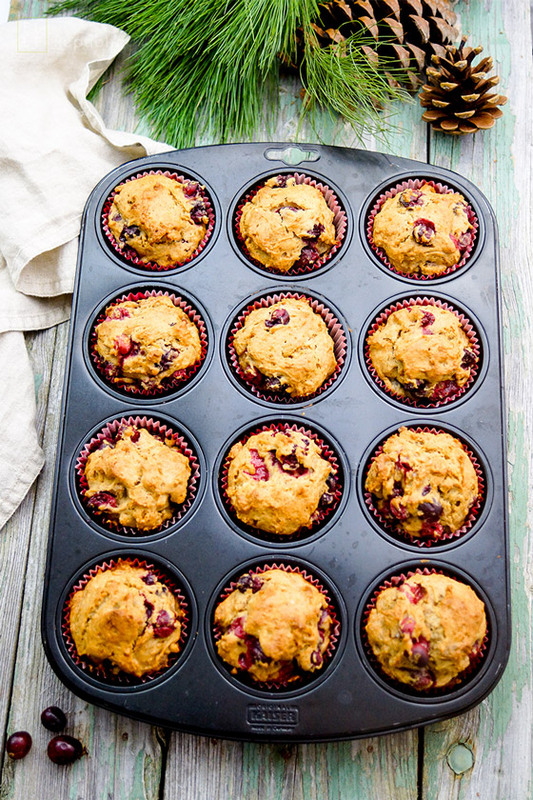 Once fully cooled, store the cranberry muffins in an airtight container.